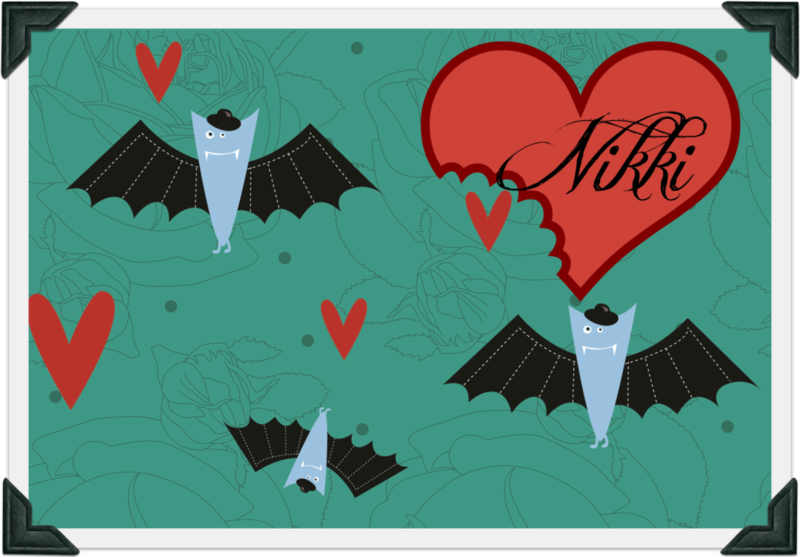 Welcome to your first date with a vampire, a fun new Thursday feature every 1st and 3rd Thursday of the month. 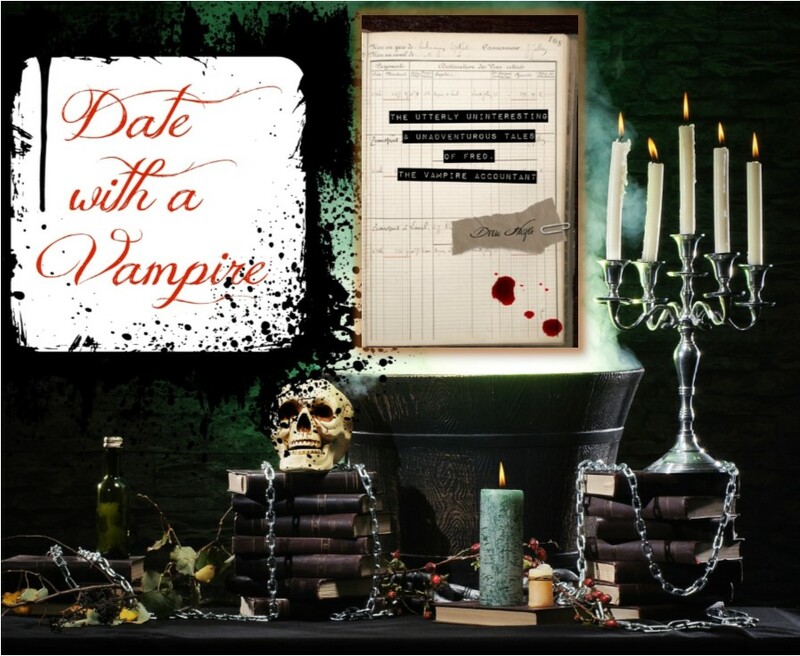 In Date With A Vampire, I make recommendations on vampire themed books and movies I find amusing, along with my suggestions for thirst quenchers and nibbles to enjoy on your “date.” The theme for April is funny. Keep reading to learn more about our first bachelor with bite: Fred! 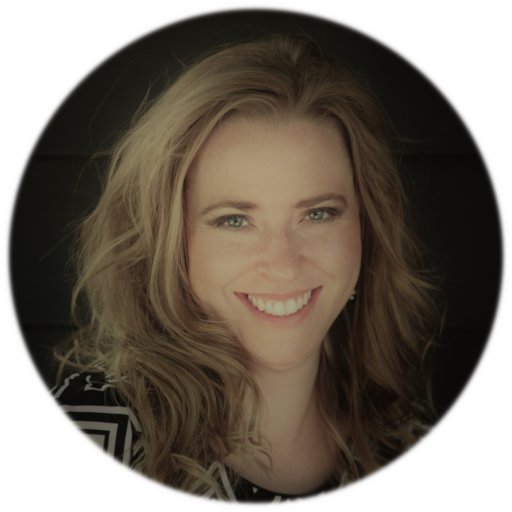 Looking for a little tax time relief? Fred’s offbeat humor had me at first sight – the cover! One look at that sucker and I knew I was in for a good time. We started our date with Fred’s favorites: red wine and cheese. 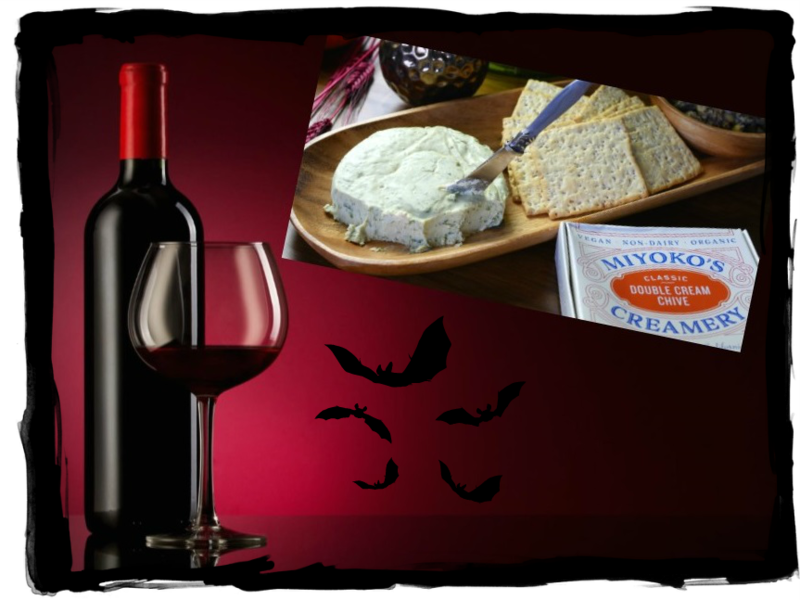 I am in absolute LOVE with Miyoko’s Creamery, vegan – non-dairy – organic, cultured nut cheeses. The double cream chive is to die for! Although Fred prefers to stay in, he decided to step outside his comfort zone by attending his 10 year high school reunion, held around Halloween. It kicked off with a costume party, thankfully after sunset. Freddy dressed up as a doctor. If you’re wondering why he didn’t done a black cape and come as a vampire, Fred explains it best. 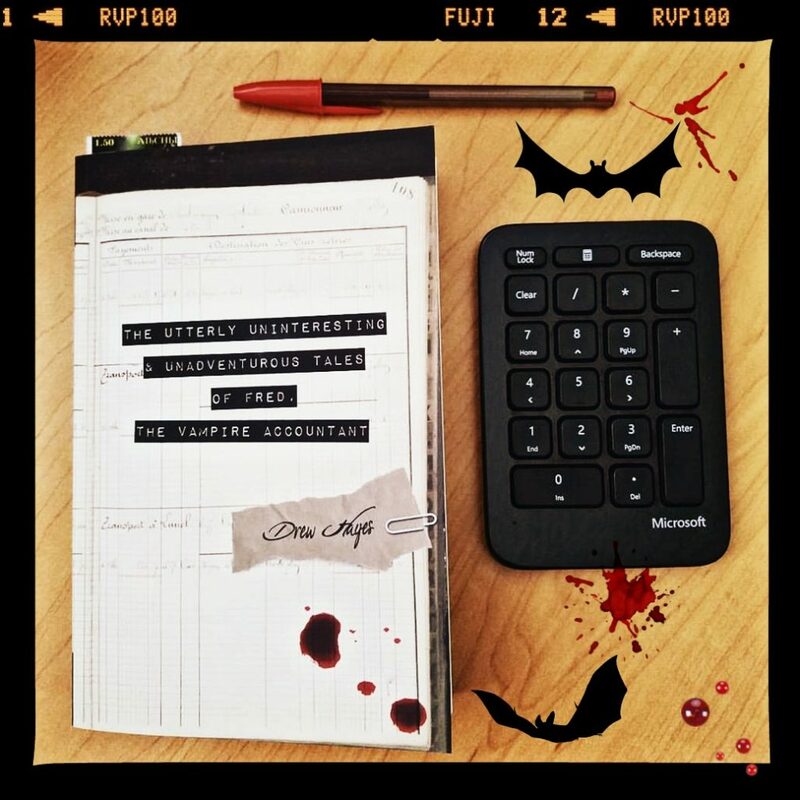 “The point of a Halloween costume is to be something you are not.” Since Fred’s a vampire, that would have been cheating and Fred doesn’t cheat. He’s a hardworking, honest man. They don’t unmake them like that anymore. We were about to bag the whole thing when the lights suddenly went out and we heard screams. I’ll stop there. I have no intention of spoiling date night should you make the wise decision to give Fred a call. If you appreciate oddball humor you’ll have a great time with Fred! 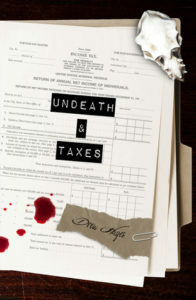 I’ve already agreed to a second date with book two, Undeath & Taxes. For more laughs, check out Viago’s date, served with candied popcorn and red whips. Take a trip to New Zealand in the wacky film: What We Do In The Shadows.